At Walsh King, we want our staff to grow as professionals. Along with building key skill sets and providing hands-on experience, we also encourage our team to support worthwhile charities. 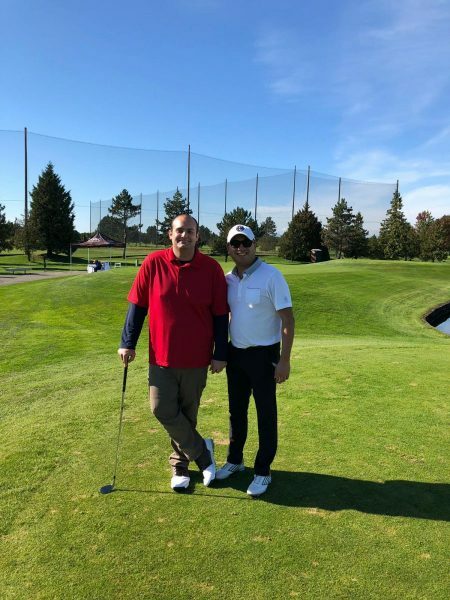 Recently, senior accountants Geoff Horne and Matthew Quon attended the 19th Annual UBC Baseball Fall Golf Classic. This event provides young athletes with financial and education assistance – and we know that is worth supporting. While Geoff and Matt are being somewhat quiet about their golf scores, they reported back that a good time was had by all – and that they were happy to have gone out and helped to raise scholarship funds for some deserving Canadian student athletes. If you would like to know more about UBC Thunderbirds Baseball and the programs they offer, please visit their website: https://bit.ly/2xzKliw.